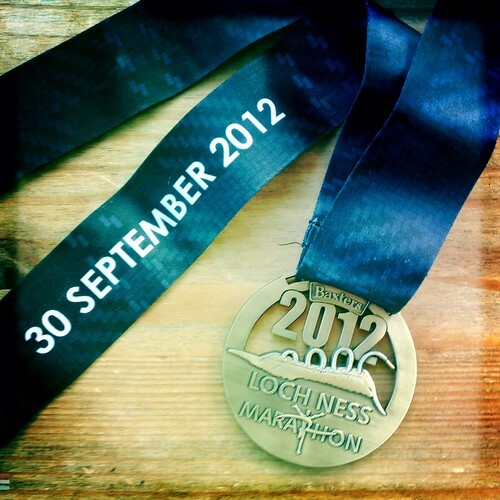 This entry was posted in Uncategorized and tagged marathon, running, Scotland. Bookmark the permalink. You bring back such wonderful memories for me. My DH was a marathon runner. His best time was 2:23 and he qualified for Boston! Keep up the good work and you can do it too! Brilliant ! To have run one marathon was impressive enough … to have run a second , knowing just how hard it is , is awesome !! brilliant wendy-and what a great time! well done!exercise quote has been smashed for the year! Yep, if I thought that big ole Loch Ness monster might leap out and eat me I’d run like hell too Wendy – but still not as fast as you did LOL!! Well done – a big CONGRATULATIONS on a very impressive achievment !! Now go put your feet up and have a well deserved wee dram or an Iron Bru to celebrate. onya wendy – well done! Congratulations! I know you worked hard to reach your goal! Way to go.